Our canvas wraps are the finest in the industry with neat and tight corners stretched over a sturdy frame, black covered finished back, and UV-free protective coating that allows you to wipe the surface clean. Canvases are available in a variety of sizes. They make a clean contemporary statement and can be displayed as one image but are ideal to create a gallery with a group of different canvases. 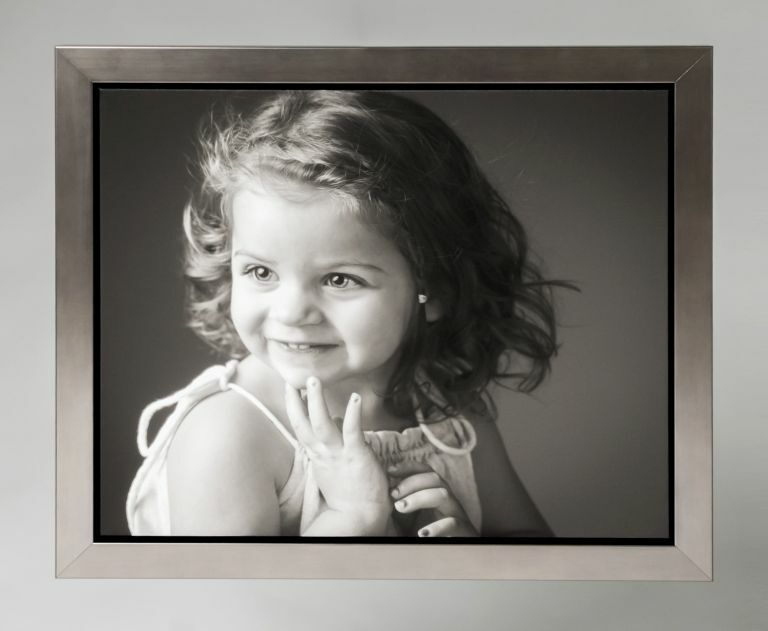 We also offer custom framing options that provide a traditional look to a contemporary image. Copyright 2019 Child's Play Photography. All Rights Reserved.|ProPhoto Custom Blog|Design by Northfolk & Co.